In the modern world, all these are on the rise. And act as if they have been denied. Other's success and happiness cause us much distress. Stress and anxiety is increasing, and there is a lot more to endure. If some simple, basic principles are practiced and taugh. Friends, everyone is unique, so why compare? 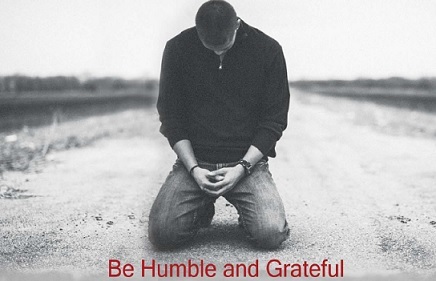 Be humble and grateful to God, and everything is going to be fair.